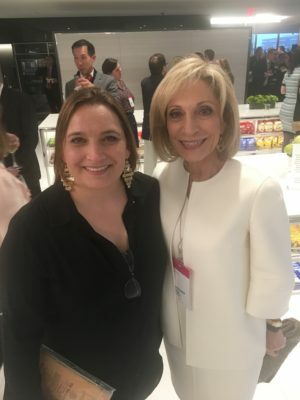 Bloomberg Washington Bureau Chief Craig Gordon gathered government officials, media, and Washington influencers to celebrate one of Bloomberg’s own, White House Correspondent Margaret Talev, at Bloomberg’s Washington Bureau on Tuesday, April 10th. As this year’s president of the White House Correspondents Association, she has had the difficult task of leading the press pool that covers President Trump and negotiates access. Talev, as head of the WHCA, is leading this year’s White House Correspondents’ Dinner on April 28th. Talev spoke at length about the importance of the First Amendment and encouraged the crowd to talk to their friends, colleagues, and family about the principles and foundations of a free press. 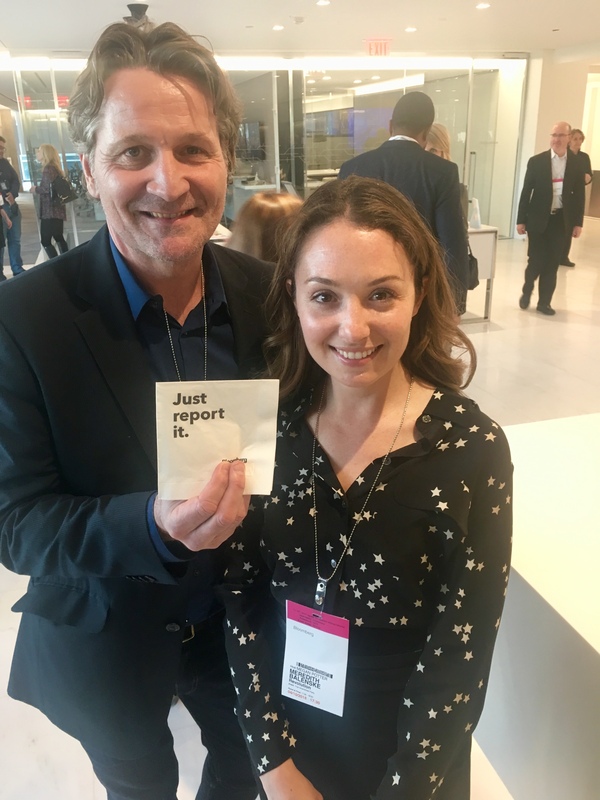 Craig Gordon, a veteran news manager who became Bloomberg’s DC bureau chief in 2017, praised Talev’s reporting and applauded her for choosing to lead the White House Correspondents’ Association at such a tumultuous time. Guests included White House aides Kellyanne Conway, Sean Spicer, and Hogan Gidley, as well as media powerhouses Steve Clemons, Andrea Mitchell, David Bradley, Daniel Lippmann, Polson Kanneth, and Sam Feist. Washington influencers included Neera Tanden, Ryan Williams, Grover Norquist, Frank Coleman, and David Chavern. Business was well represented by Danielle Burr of Uber, Tom Forrest of Shinola, Meredith Balenkse of Revolution, and Robin Sproul of Javelin. Bloomberg’s top executives and reporters Jason Schechter, Emily Chang, Ty Trippett, and Laura Zelenko were also there to celebrate Talev’s success.